Well, I managed to figure it out. I used a welding mask, held it at the end of my camera, held both up to the sun and I managed to see the transit of Venus. 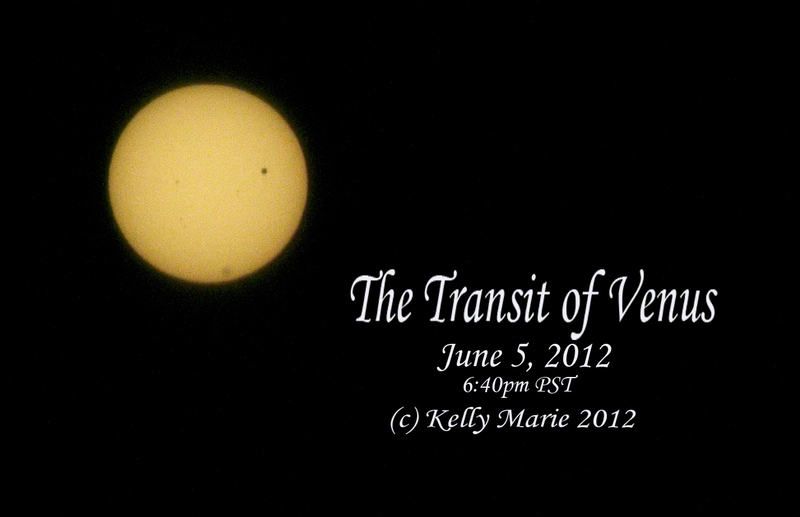 With an Aperture of F22 and a Shutter Speed of 1/5000 and ISO 800, this is the image that I managed to get of the Transit of Venus. Next Post: How Do You Say Goodbye? Reblogged this on KM Photography.